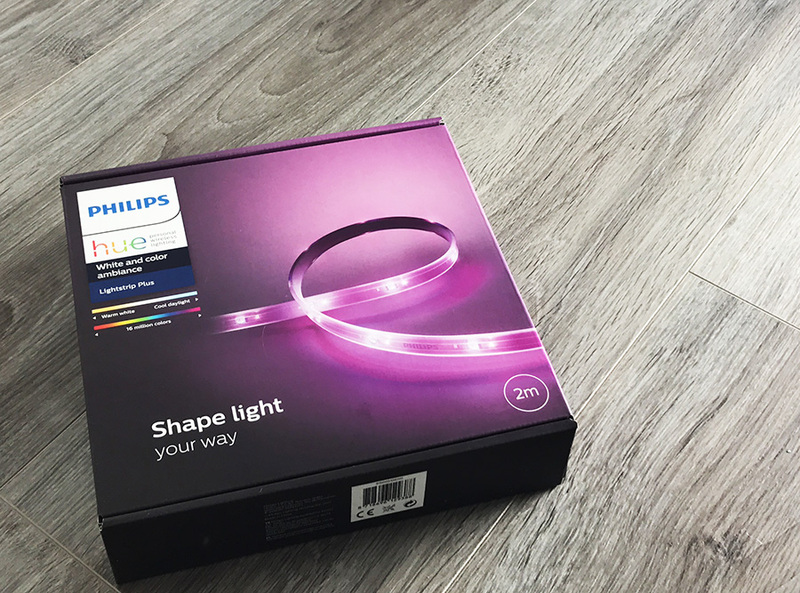 With Halloween just around the corner it is a great chance to get creative with your hue lighting system. Give trick or treaters a fright with scary lighting or give your home a haunted lighting show that will make you stand out on your street. 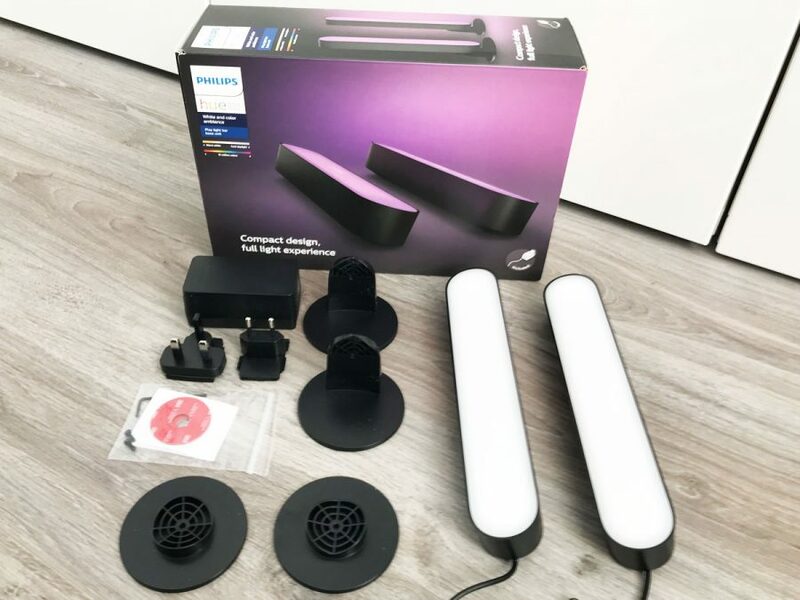 The set ups below use the indoor Hue bulbs, however this year Philips released a range of outdoor bulbs making it even easier to create lighting setups like below. We have rounded up some videos of people that are having a Philip Hue Halloween party and turned their home into a haunted house. Amazing Hue set up that also uses a projector to for the ultimate halloween scene! Halloween with Philips hue lightning strobe light and a great way to use your garage. Hue lights, scary sound effects and a spooky living room. Scary for kids and adults and perfect for a halloween party! Not sure you would want to be left in the darkness here! No scary props, just clever lighting and some scary sound sand music. Simple but effective. Lights with props and cleverly placed bulbs make this fun and 100% halloween! Great for kids and love the light in the pumpkin in this set up. Great use of Philips Hue Bulbs and Hue Halloween App. This has posted on Reddit comes to life this Halloween with a range of lights used in the windows and music coming from a speaker in the porch. A halloween light show using Philips Hue. Here are some of out top tips to using Hue lights to transform your home into a haunted house for Halloween. 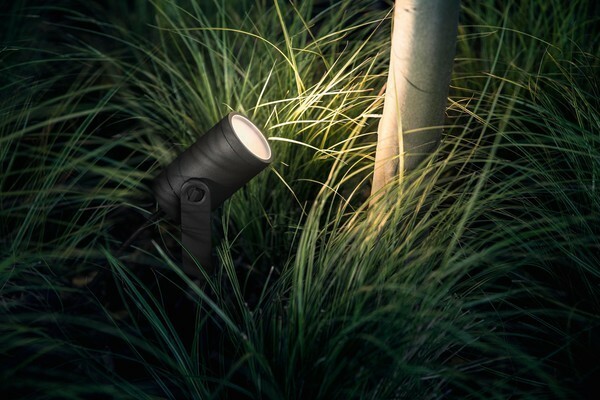 With the new Hue outdoor lights it allows you to position the lights where you want, the Hue Lily spots or Calla posts are great, moving to areas so they are hidden allows them to suddenly light up when people are not expecting them and also cannot see where the light is coming from. 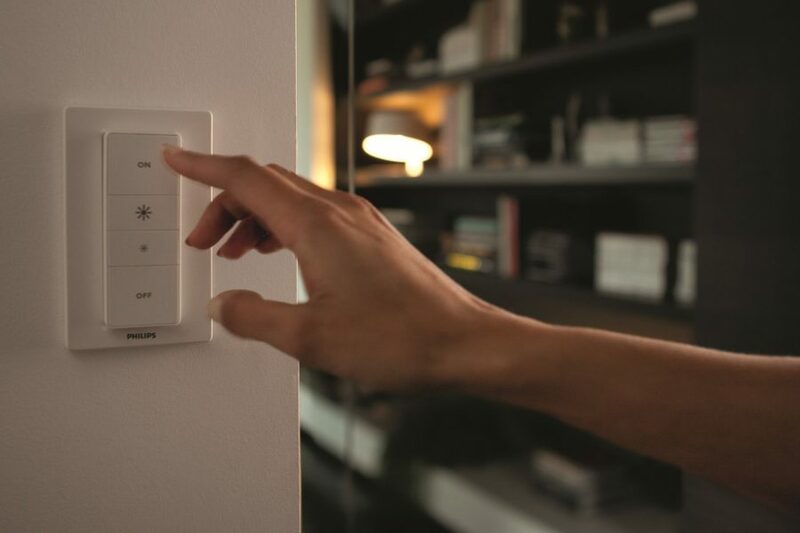 Combining this with the Hue motion sensor you can suddenly start all the effects on any unsuspecting people coming to your door. 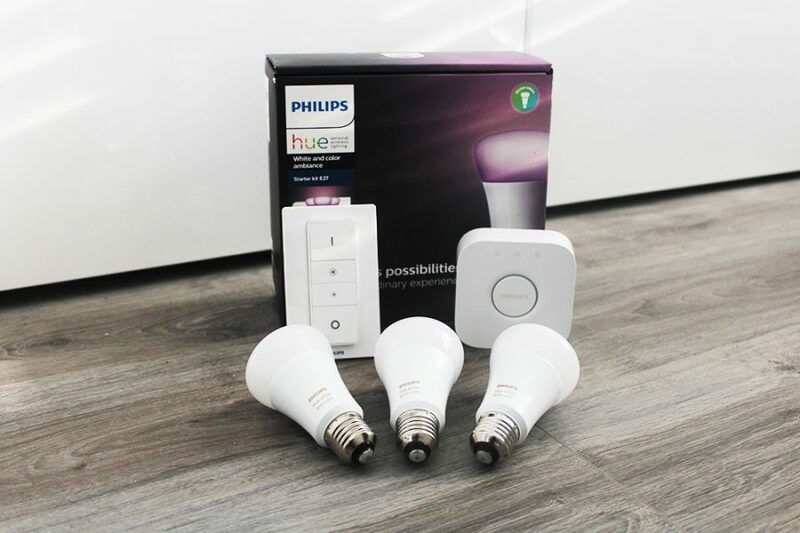 There are some great apps that will sync your Hue bulbs with music, so your bulbs with some haunted halloween music and sounds can create an impressive and spooky look to your home from outside. If you don’t want music and perhaps something a little more subtle then a candle effect can look great, apps such as OnSwitch for Android and iPhone works really well. Link this to your outdoor Hue color bulbs, or perhaps a lamp positioned on the window cill inside. Drop us a comment with your setup for halloween or share it on our forum here.